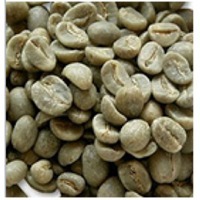 Browse green-coffee suppliers by country and region. All grades of steam coal and Palm Kernell Shells from South of Sumatera (Jambi) Indonesia. Short on time? Let green-coffee sellers contact you. Coffee beans specialty mandailing and luwak coffee. Green cardamom, black pepper, teak lumber, Arabian coffee. 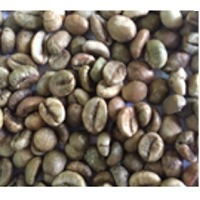 Instant coffee, spray dried, agglomorated, freeze dried, green coffee beans, roasted coffee, ground coffee, filtered coffee instant chicory, extract chicory, coffee beans, chicory cubes, roasted chicory, roast and ground chicory.